WHERE: ﻿Meet at Raleigh Brewing Company, run to Pullen Park (approx. 2 miles), run back to RBC. 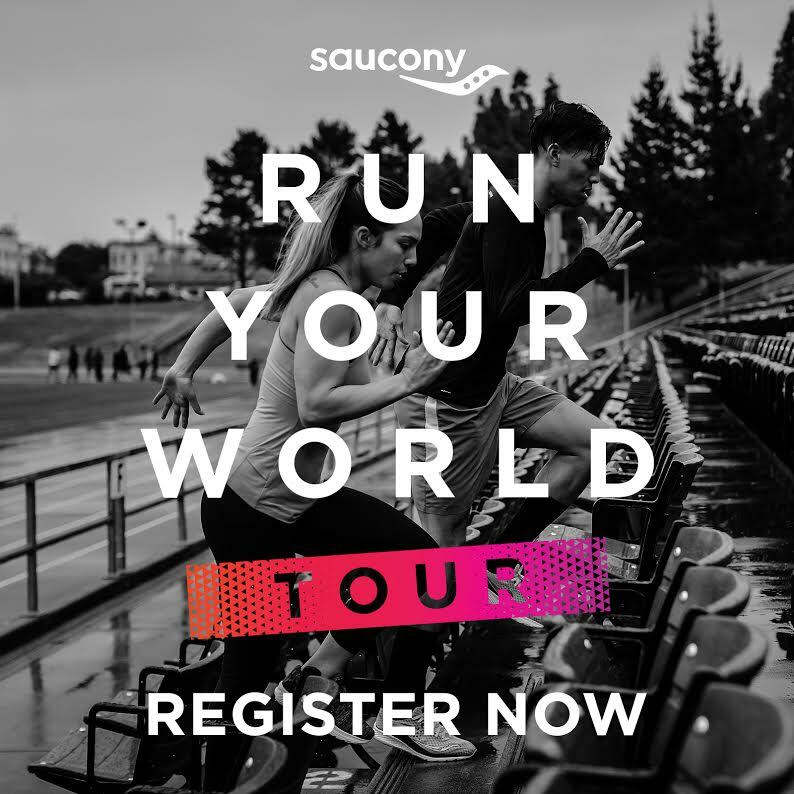 WHO: Hosted by Saucony, led by Fleet Feet Raleigh/Morrisville, Black Men Run, and the YMCA.